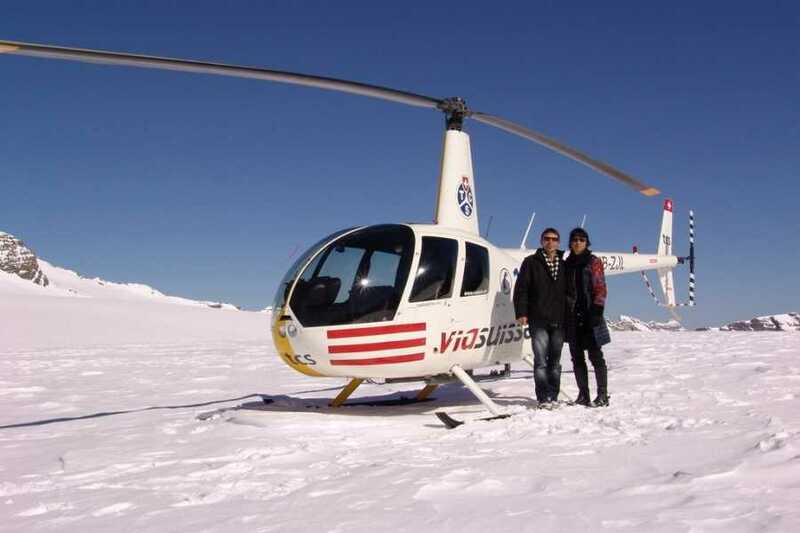 A private charter Helicopter flight with glacier land and cocktails on glacier. 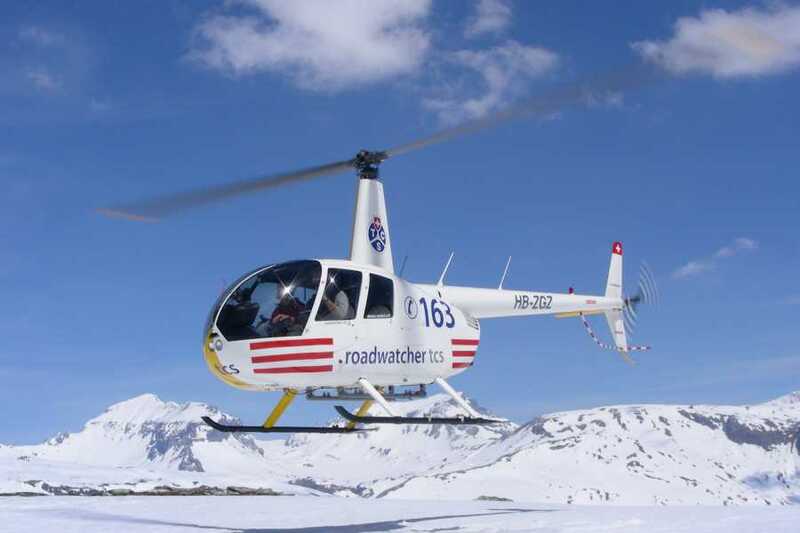 After a friendly welcome by our pilot you fly to the central swiss alps. 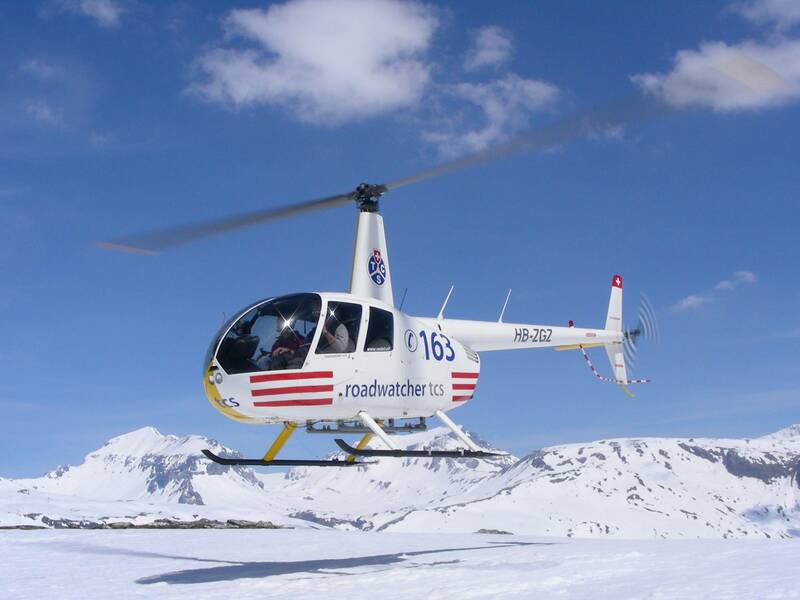 As a highlight the pilot will land on top of a glacier where he will offer champagne cocktails. After a short stay of 30 minutes you will fly back to the airstrip where the driver is ready to bring you back to your hotel. Please e-mail or call us for extended flight minutes, individual departures and larger groups.